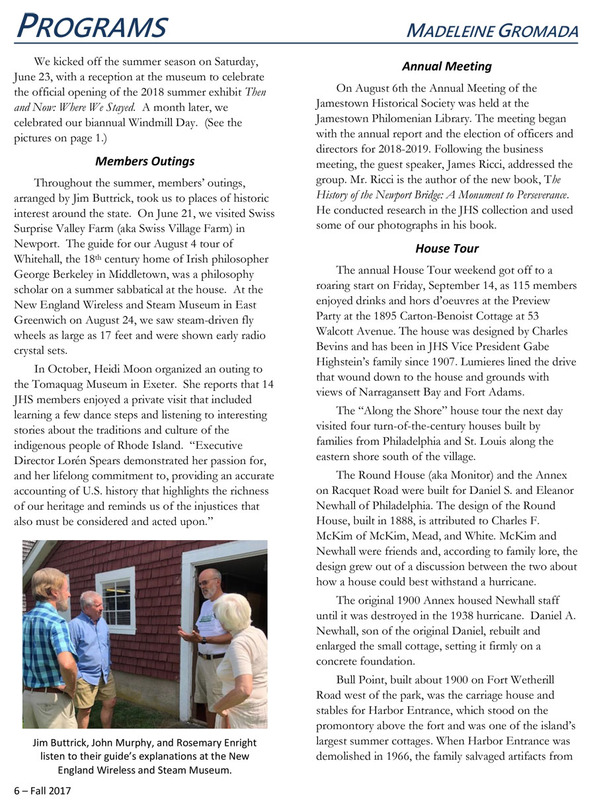 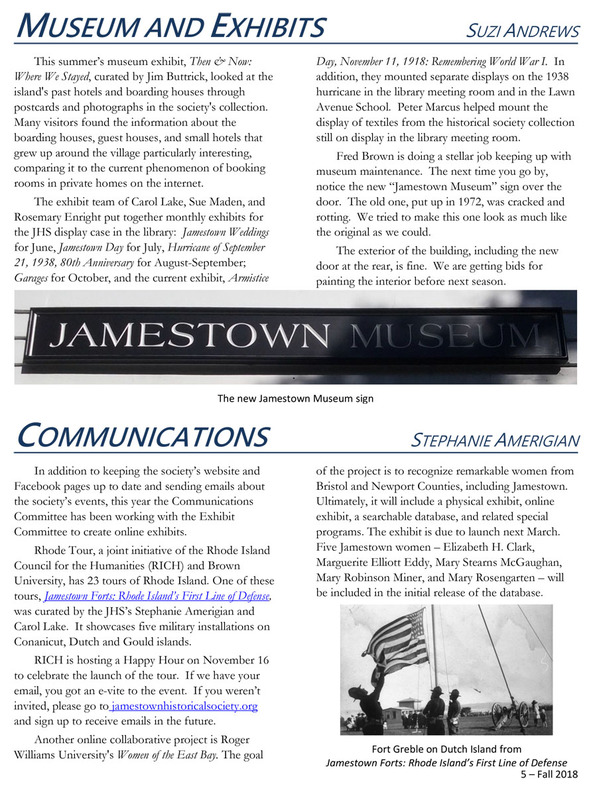 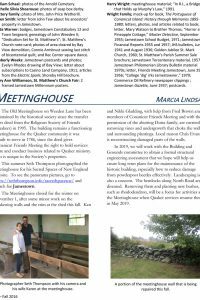 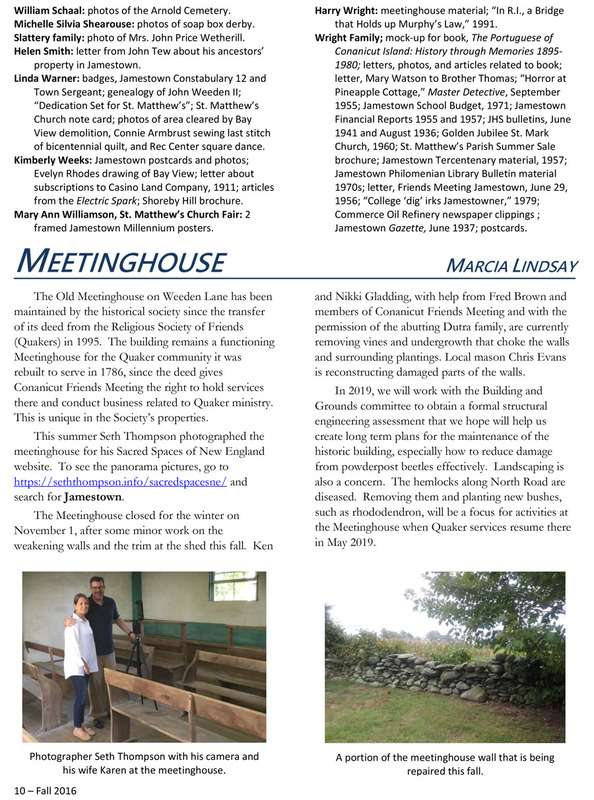 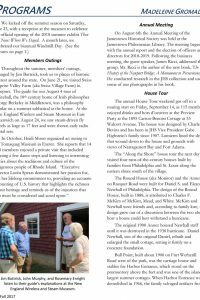 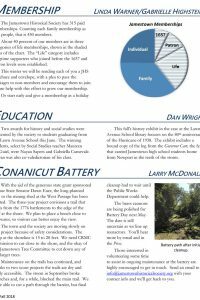 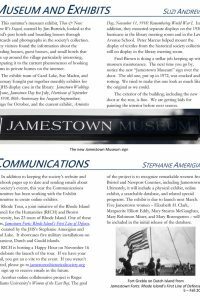 Our Fall Newsletter is now available for download. 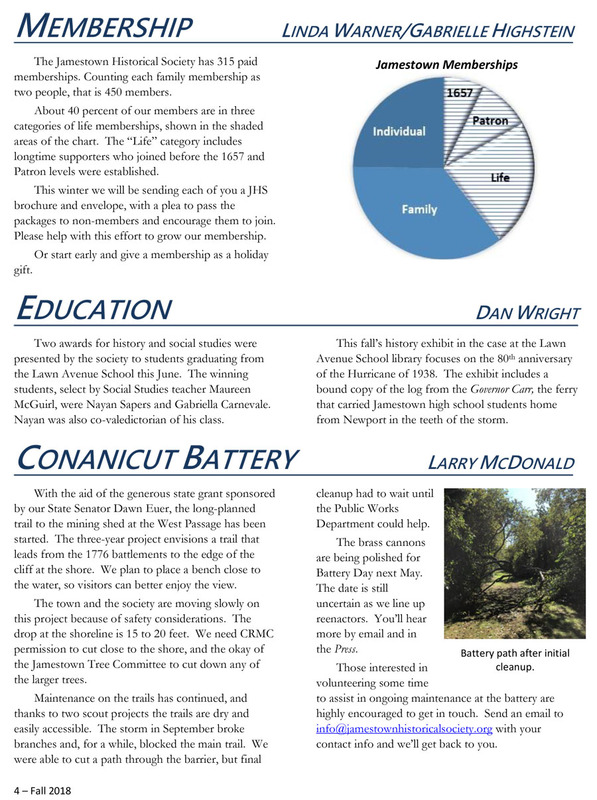 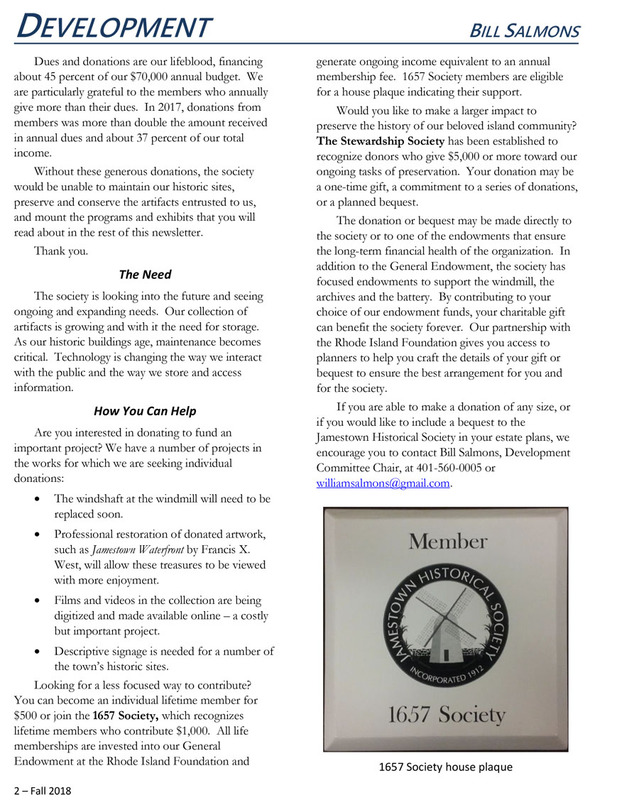 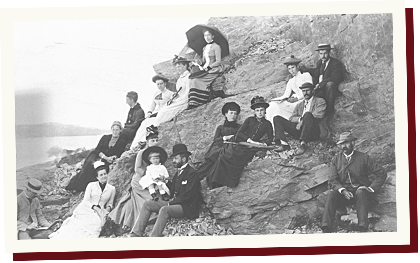 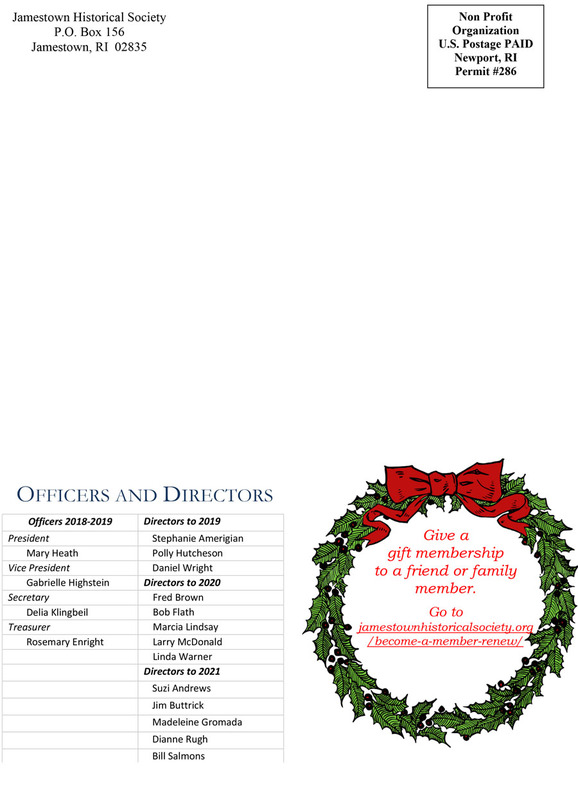 See all the great things our members accomplished. 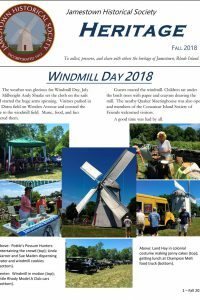 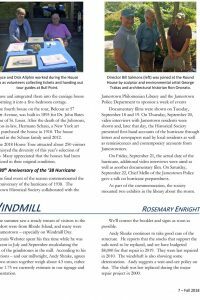 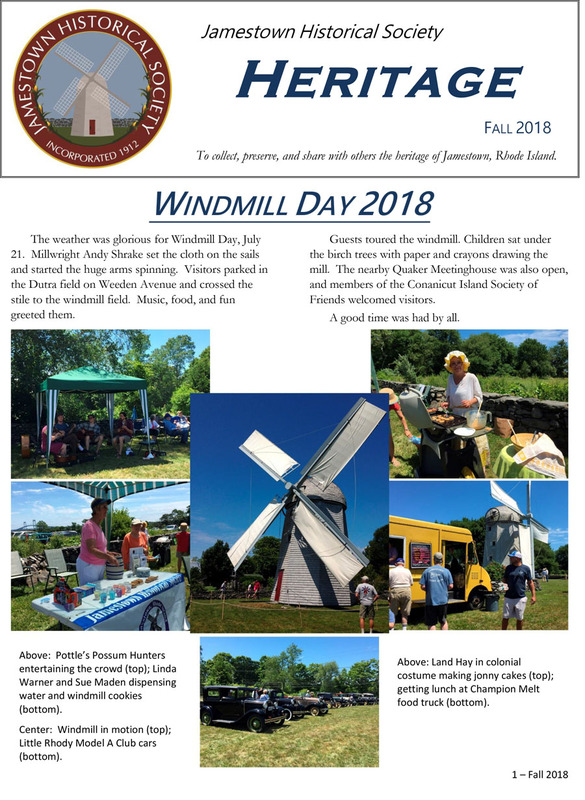 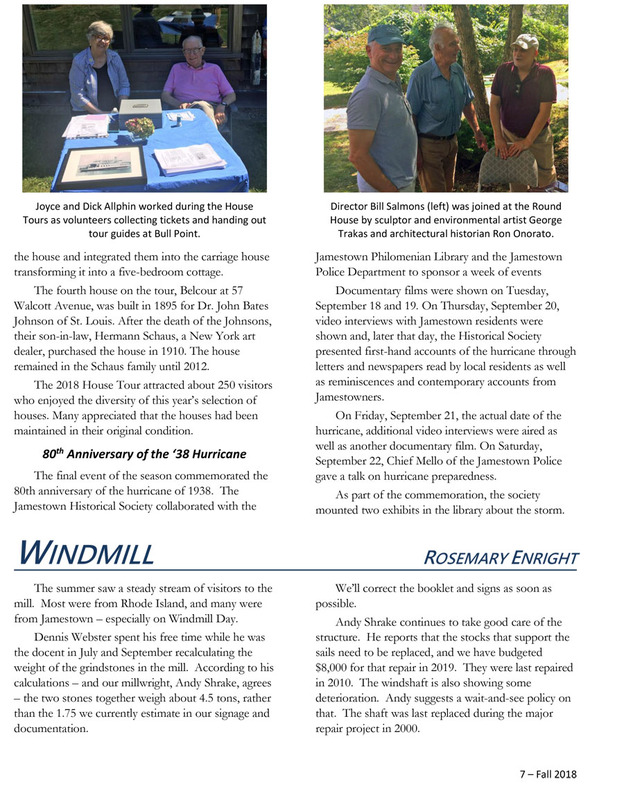 Don’t miss photos of Windmill Day and all the committee reports. 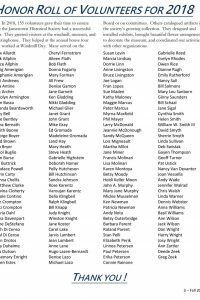 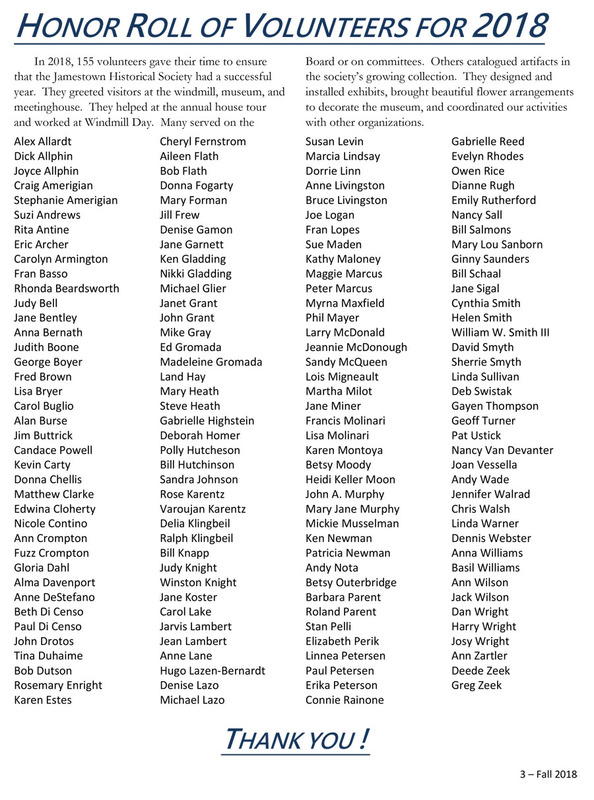 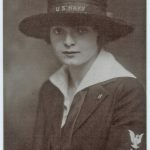 Look for your name among our list of dedicated volunteers. 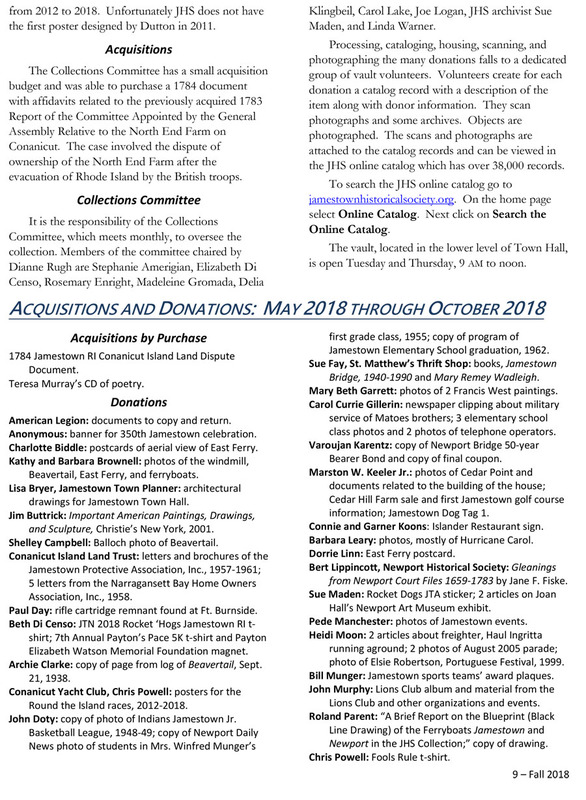 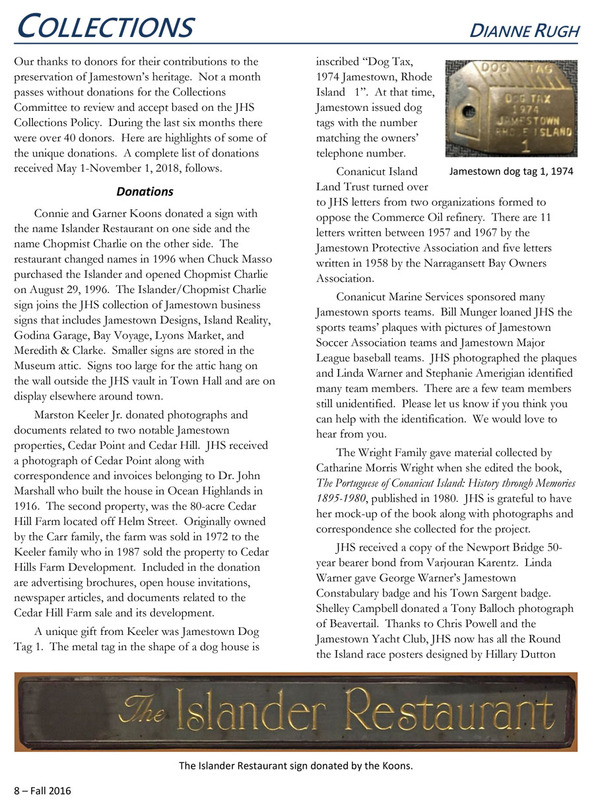 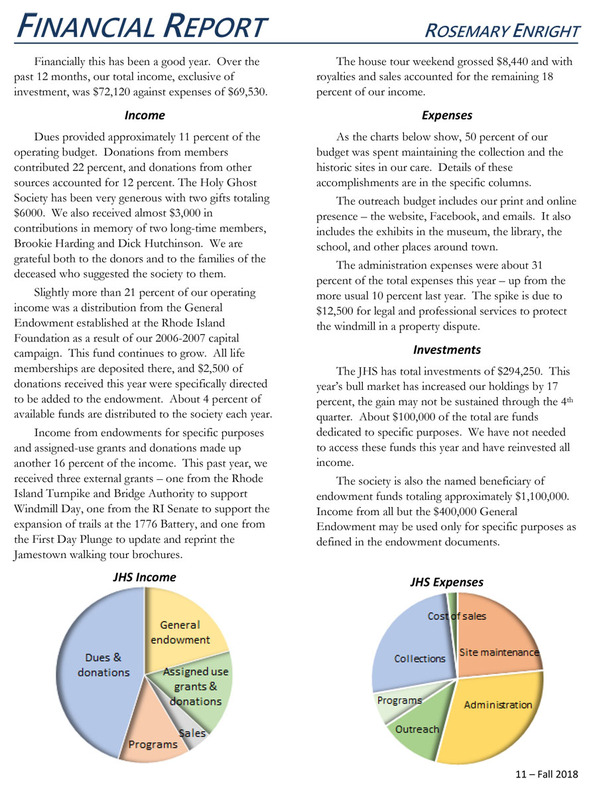 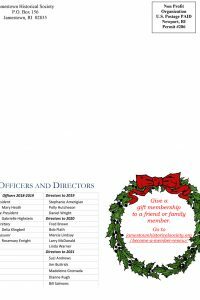 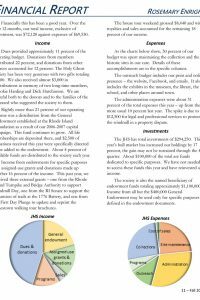 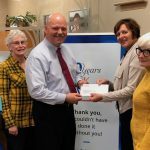 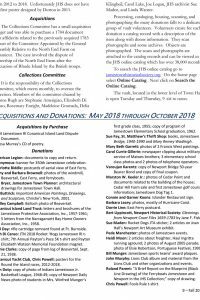 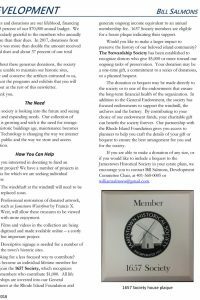 Enjoy the catalog of all the donations made over the past year. 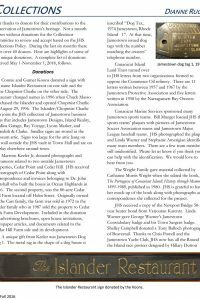 by JHS	November 12, 2018 0 Com.